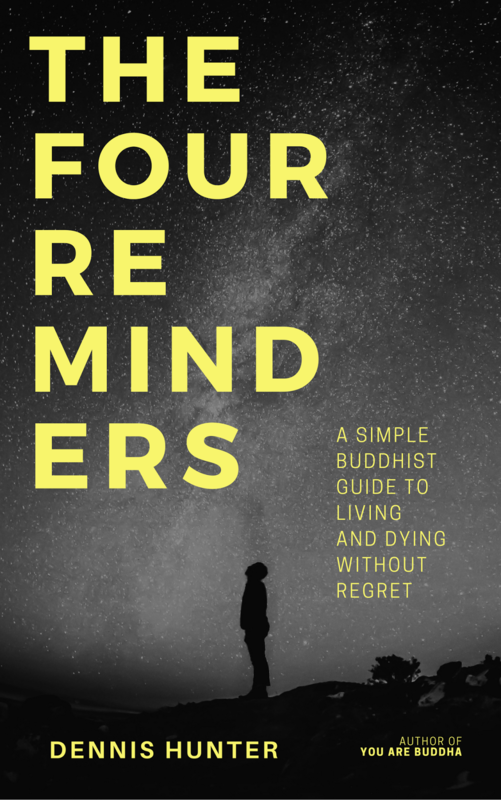 Hundreds of years ago, Tibetans distilled the Buddha’s essential teachings into a set of four simple principles known as the Four Reminders. These reminders teach us to fully appreciate our lives, always remember our mortality, understand that we create our own reality, and do all we can to make our lives meaningful. 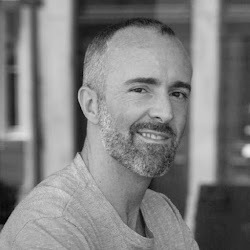 Jolting us out of our habit of sleepwalking through life, the Four Reminders show us the urgency of awakening spiritually and living with meaning and purpose, here and now. The Four Reminders are as sharp and compelling today as they were centuries ago. But they have been shrouded behind centuries of Tibetan Buddhist cultural and religious tradition—until now. 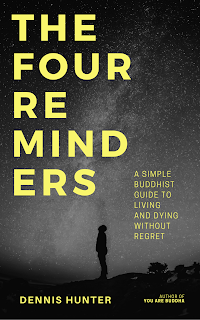 In this first-of-its-kind book, Dennis Hunter reinterprets the Four Reminders, making their ancient wisdom fully relevant to life in the 21st century. 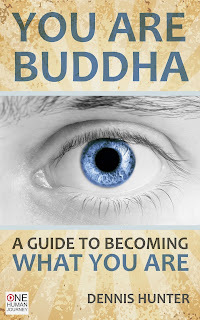 With this plain-speak guide, anyone—from any spiritual tradition—can use the Four Reminders as a compass that points towards awakening. CLICK HERE for more information and to stay informed about the book. Available in paperback, ebook and audiobook format (narrated by the author). Request it at your local bookstore or CLICK HERE to buy on Amazon. Come join the open Facebook group YOU ARE BUDDHA for inspirational posts, news, reviews, discussions, information about workshops and events, and more!